Wen Chin Fu, Dieter Vandoren, Mariska de Groot, Yolanda Uriz and Matteo Marangoni will be in residence for a week at bb15 developing new projects related to the theme of ‘non database technologies, embodied knowledge and returning to the senses’. bb15 will open it’s doors to the public on two occasions to present the work of iii. No Patent Pending #6 will feature a program of performances which will combine intimate body interfaces, optical-sound, murmuring liquid projections and forays into the acoustics of the city. 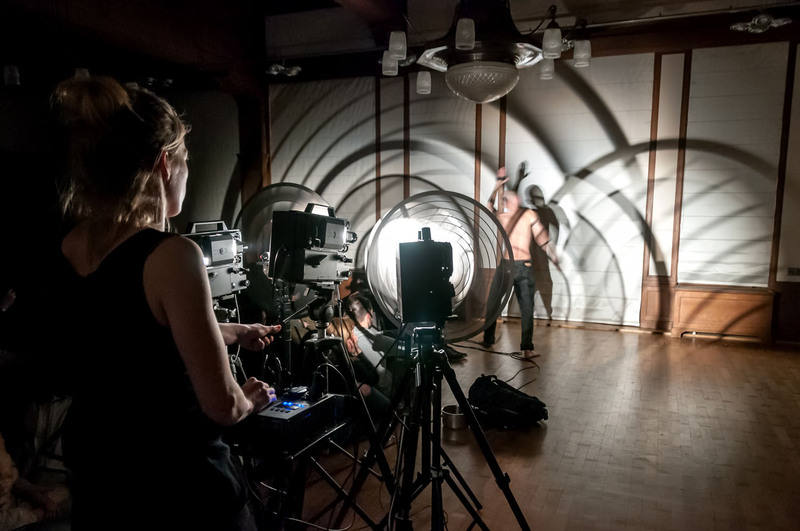 On April 2nd the collective will present the outcome of the experiments conducted during the residency at bb15 and share an insight into their working process and inspirations.